This is a limited edition Asia Pacific YoYo Championship 2017 YoYoRanger Libra. This version was released during AP2017 in Singapore and only 10 yo-yos were made for this run.! Getting this yo-yo is extremely difficult. The Libra was designed specifically for 5A play with design inputs and requirements from the 2016 Taiwanese National 5A Champ Kuo Chun Yo. Made purely from 7075 Aluminium. 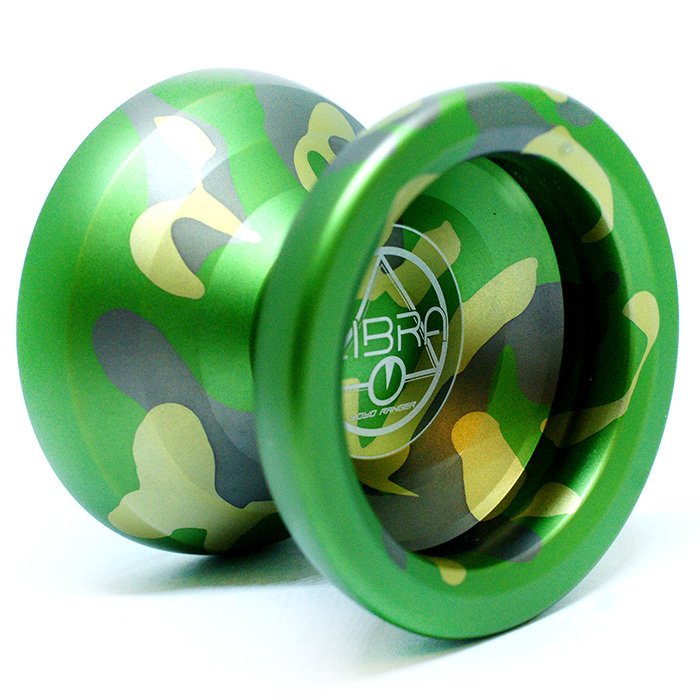 This is a premium quality monometal yoyo. Our design philosophy for this yoyo was stability weighted balance together with a counterweight. The size of the yoyo is also smaller than regular full sized yoyo for better control during 5A play. The shape is also more refined and round edges suited for 5A style of play. The symbol for Libra symbolises balance and equality. That&apos;s what 5A is all about.